In the spirit of Hakhel, this year’s Kinus Banquet will feature a dynamic and inspiring new presentation. 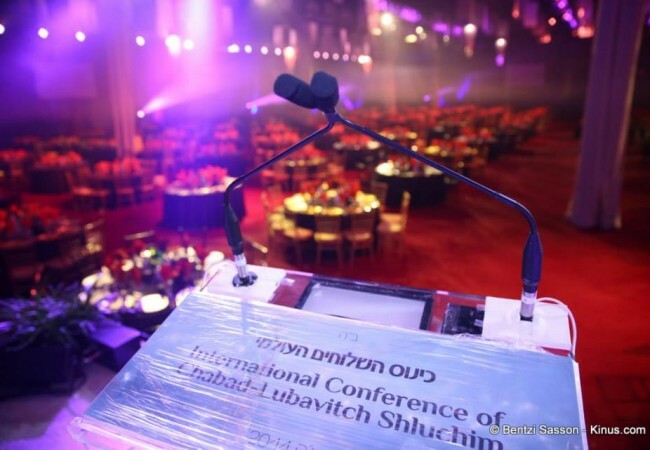 The annual guest keynote address, will be delivered this year jointly by delegates of each age-demographic that is serviced, educated and inspired by Shluchim and Shluchos around the world. The “Generations” segment will feature a child, a teenager, a college student and middle-age Baalebos and a Holocaust survivor. 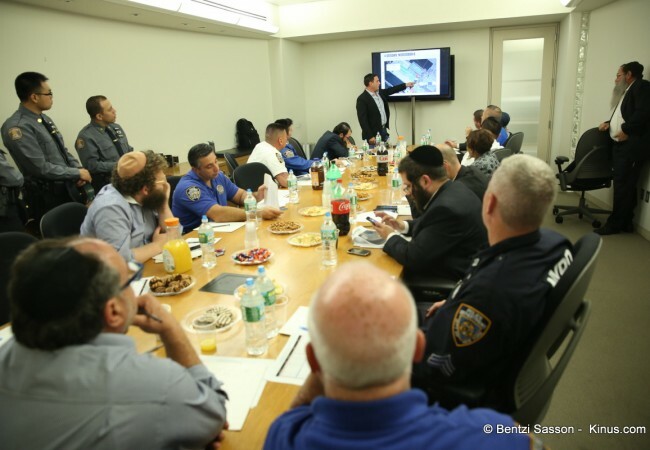 Each will share their personal journey, representing the untold thousands of their peers within each segment that are serviced and inspired regularly through the growing army of the Rebbe’s Shluchim and their families across the globe. The speakers names are: Eli Feldman Gladwyne, Pennsylvania. Phillip YurchenkoRedwood City, California. Matthew Burke University of Southern California. Dr. Yaakov Guterson Pittsburgh, Pennsylvania and Milton Mendel Kleinberg Omaha, Nebraska.